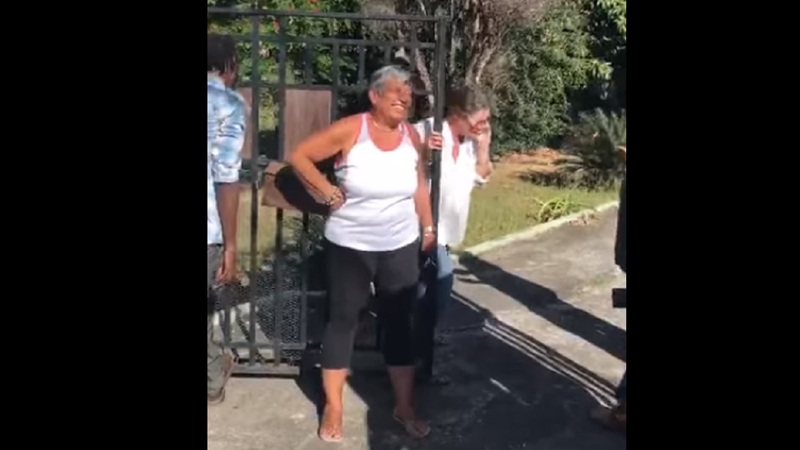 A screenshot from a video with attorney Jennifer Messado (centre foreground) on a visit to a property in St Andrew, reportedly the one relative to an ongoing police investigation. 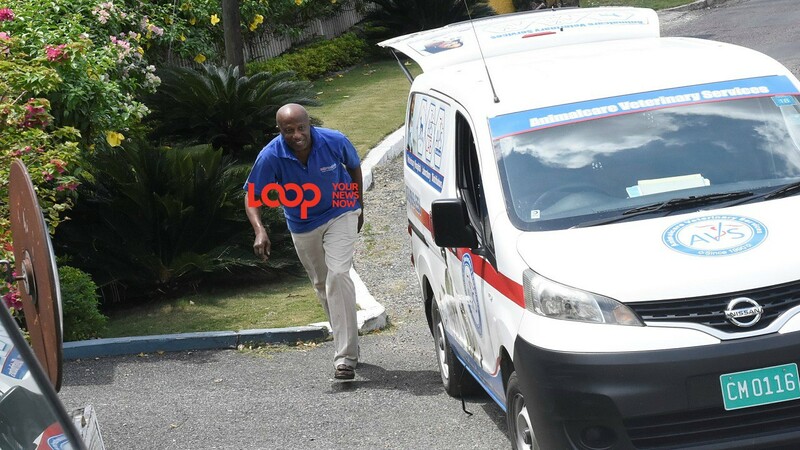 The attorney-at-law who was arrested on Friday by detectives from the Counter-Terrorism and Organised Crime Investigation Branch (C-TOC) in connection with a fraud investigation, has been charged. Police report that the woman identified as Jennifer Messado was charged with forgery, uttering false document, conspiracy to defraud and money laundering. 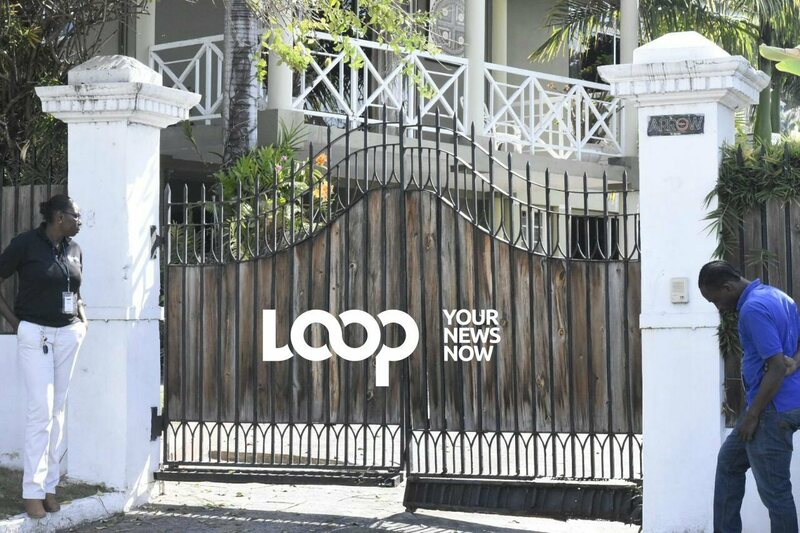 Assistant Commissioner of Police, Fitz Bailey, who heads C-TOC, confirmed that Messado was taken into custody in relation to an investigation of the fraudulent attempt at the sale of a property on Waterloo Road in St Andrew. According to investigators on December 20, 2017, the accused prepared an Agreement of Sales for two parcel of land without the knowledge and consent of the owner. It is alleged that Messado forged the signature of the trustee, stamp and letter head of the owner of the properties to facilitate the fictitious transaction and collected 270, 000 USD as down payment for the prospective purchaser. These properties were put to sale for 232 million JMD or 1.8 million USD dollars.